Fentanyl is a powerful prescription opioid derived from morphine, and often marketed under the brand name Duragesic. The drug is very potent, at least fifty times more so than morphine. 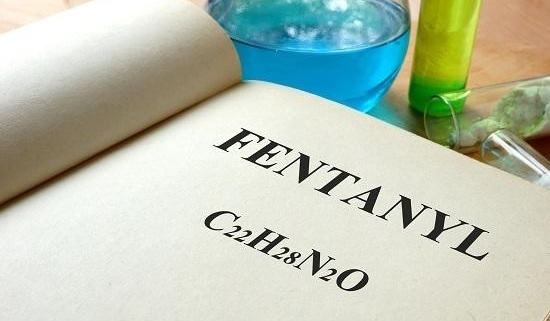 Fentanyl is typically reserved for cancer patients who receive palliative care in managing extreme pain. The fentanyl patch is a slow-release form of the drug, allowing patients to receive the medication incrementally without interruption. The patch lasts three days, at which time it is changed out. While the clinical purpose for the fentanyl patch is sound, some individuals have chosen to abuse these recreationally. Ongoing opioid use of any kind usually results in increased tolerance to the drug. As the brain accommodates the drug and makes adjustments, the body requires more and more of it to attain the original euphoric and pain-relieving effects. Those who develop fentanyl patch addiction will find ways to maximize the effects of this dangerous drug, often to their peril. Chewing the patch. The individual chews the patch, which releases the drug stored inside the layers, and is absorbed through the mucous membranes inside the mouth. Smoking the fentanyl. The gel inside the patch is removed and heated, creating a vapor that is inhaled into the membranes in the lungs, then entering the bloodstream. Drinking the fentanyl. By steeping the patches in boiling water, much like tea, the individual then drinks the resulting liquid. Using multiple patches. Although designed for one patch to be used at a time, those who abuse fentanyl patches will place several patches on their skin simultaneously to radically increase the drug dosing. Injecting fentanyl. Individuals scrape the gel out of the patch, heat it up until it has melted, then mix with water before injecting it intravenously. 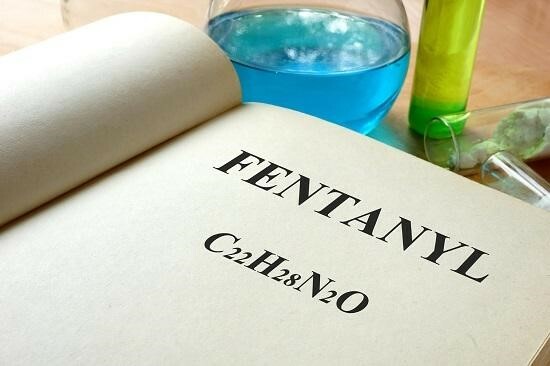 Being able to recognize the behavioral, physical, and psychological signs of opioid abuse just may save someone’s life by leading them to fentanyl patch addiction treatment. Timely intervention is key, especially with the opioid being abused is fentanyl, the most deadly of them all. Obtain immediate medical help if these symptoms are present. Convincing someone to get treatment for a fentanyl addiction isn’t always easy. In fact, many people are fearful of the detoxification process more than anything else. It is important to help the individual overcome this fear and to keep the bigger picture in mind…survival. When the individual approaches the rehab they will first be involved in an assessment and intake process. After the clinician has considered all the information, including the length of history of opioid abuse, the daily dosing, the general health of the individual, and whether there is a coexisting mental health disorder present, they will design an individualized treatment plan. This tailored approach is important, as each person will have unique recovery needs. The medically monitored detox and withdrawal phase of recovery will last about a week. During the detox, the team of trained detox professionals will consistently monitor vital signs and withdrawals. As the withdrawal symptoms emerge and intensify, the detox team will provide medications and emotional support to help guide the individual safely to the other side. Capo By the Sea offers a stunning coastal location in Orange County, California for addiction recovery. The clinical team at Capo By the Sea is trained to guide individuals struggling with fentanyl patch addiction safely into recovery. Our upscale rehab center provides evidence-based treatment solutions within an upscale setting featuring premier accommodations and spa-like amenities. A close, supportive staff will partner with the client in accomplishing long-term recovery goals, and help them overcome fentanyl patch addiction. Please connect with Capo By the Sea today at 888-529-2114.